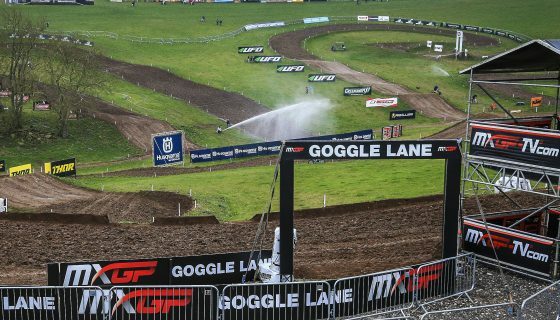 MXGP Mag #64 is ONLINE. 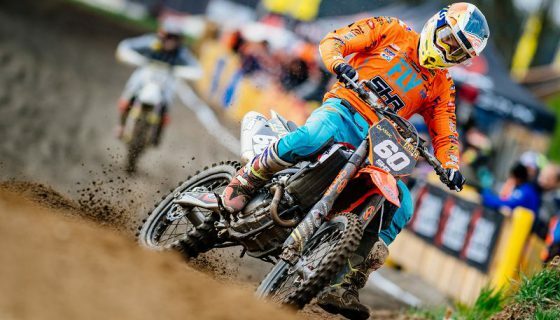 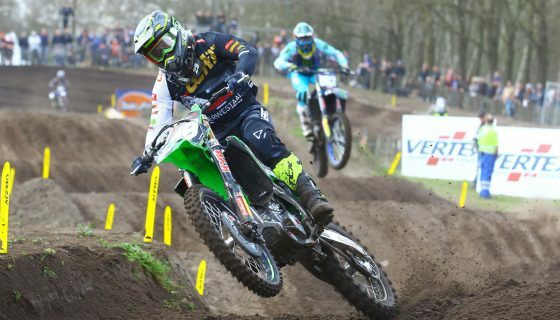 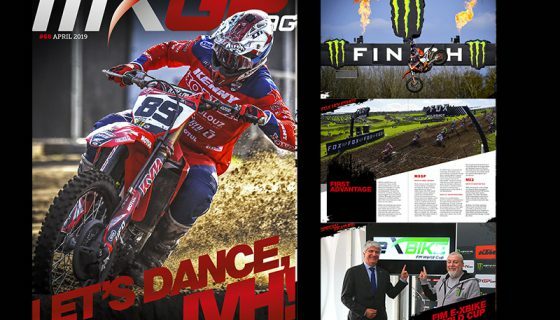 Youthstream is proud to announce that the sixty-fourth issue of MXGP Mag is now online. 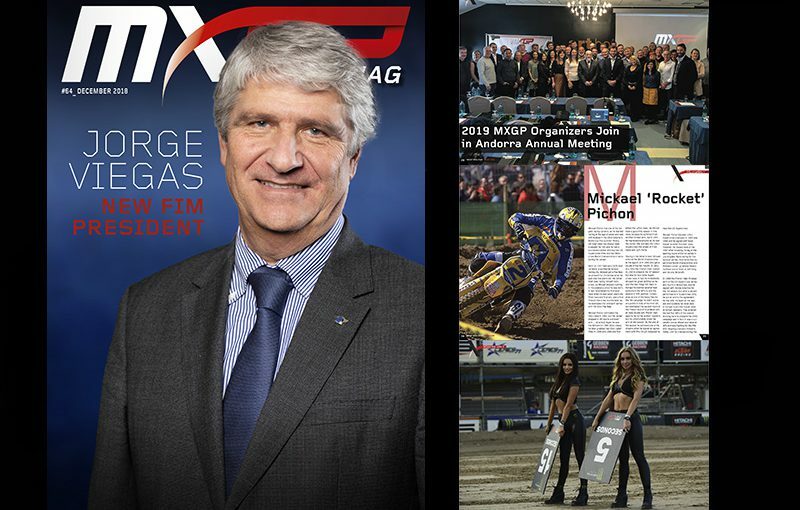 The newest issue of MXGP Mag introduces the newly elected FIM President Jorge Viegas, talks about the 2019 MXGP Organizers Meeting and FIM Awards Gala in Andorra, then lists the best MXGP related Christmas gifts. 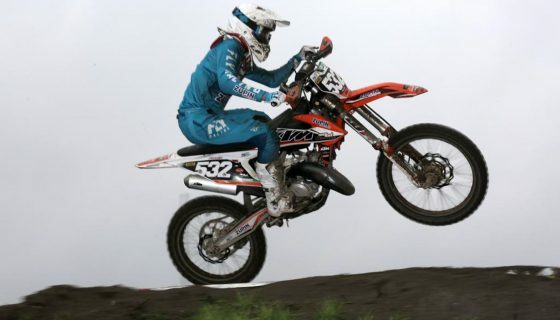 The new issue also takes a close look at the 1991 Honda 250 of Trampas Parker and features Motocross Hall of Famer Mickaël Pichon. 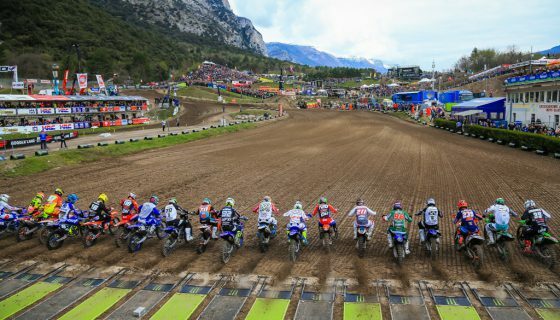 Click here to read the sixty-fourth issue of MXGP Mag or download it for FREE on Apple Store or Google Play.